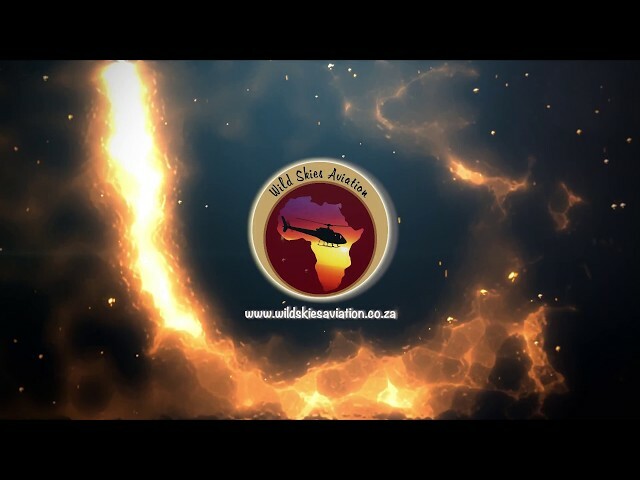 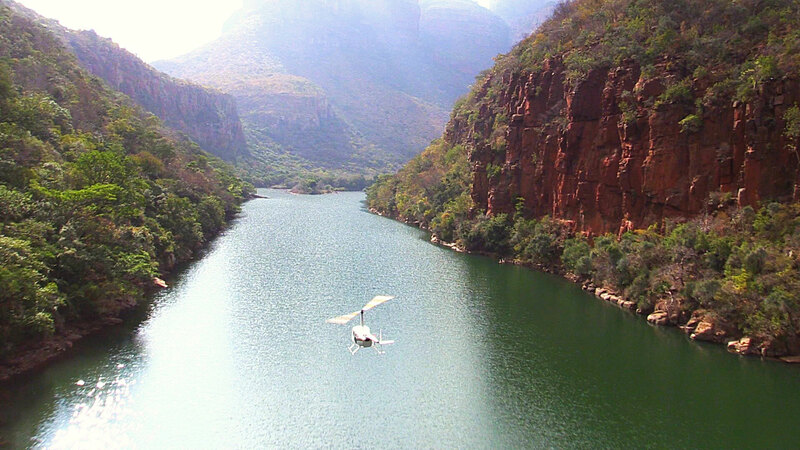 Are you ready for the flight of your life in Hoedspruit, Limpopo?! 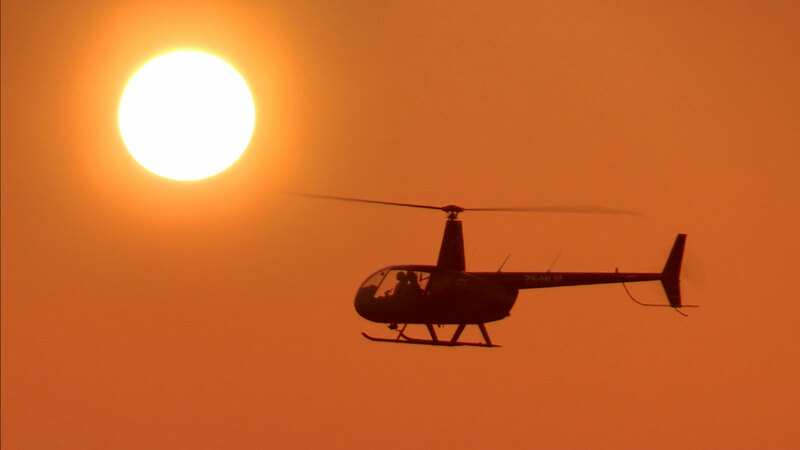 We are the only scenic charter helicopter company operating in the direct Hoedspruit area. 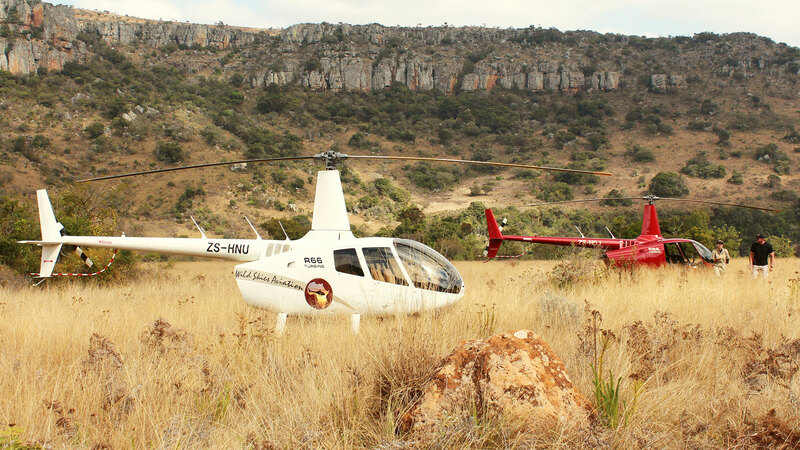 With the bushveld on our doorstep and the Blyde Mountains within sight, we have the perfect playground where flight enthusiasts and adventurers alike can explore this magnificent area from a vulture’s point of view. 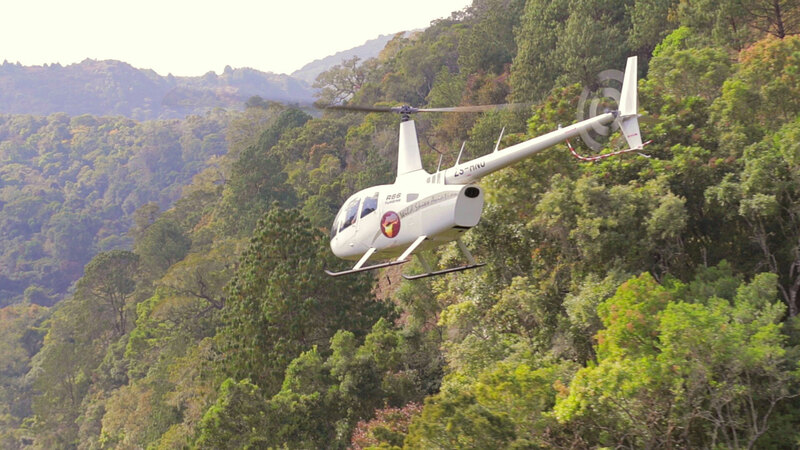 We offer various services, such as transfers to the surrounding lodges, scenic flights into the heart of the Blyde River Canyon as well as special occasion flights.